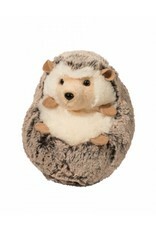 Spunky is no ordinary hedgehog. 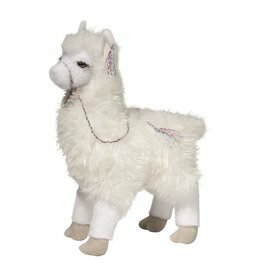 He is oh-so-soft, sweet and snuggly! 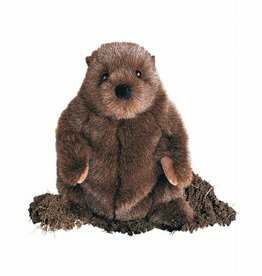 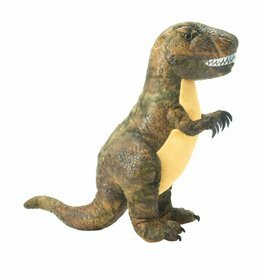 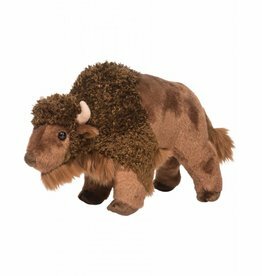 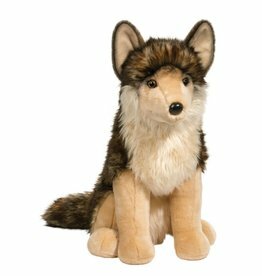 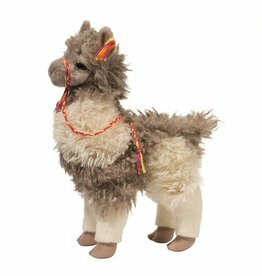 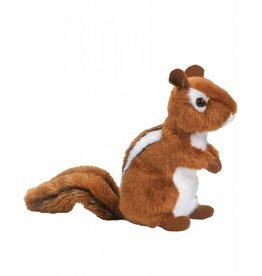 He is one of our most popular stuffed critter companions – a fast friend for adults and kids alike! It’s hard not to smile when you see this ultra-plush furry hedgehog with all of his adorable detailing!